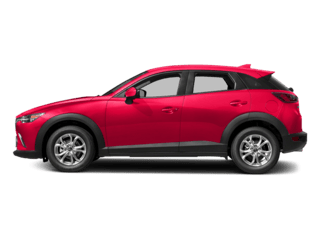 Shopping for a Certified Pre-Owned Mazda near Manchester? 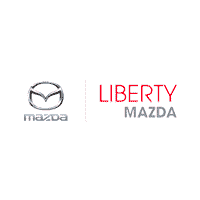 With over 51 Certified Pre-Owned cars and SUVs in stock, Liberty Mazda is the local used car dealership for you. 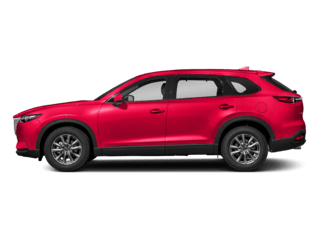 Choose from late-model vehicles with low miles including popular Mazda SUVs like an all-wheel drive CX-9 or a fuel-efficient CX-5. 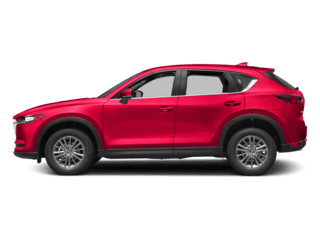 For West Hartford drivers looking for the cost savings of buying a used vehicle but still want the comfort and protection of being under warranty, a Certified Pre-Owned car is an excellent option. 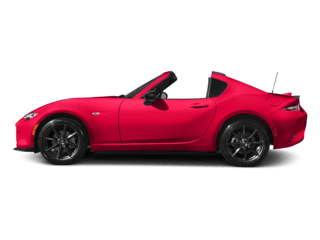 For added savings on our CPO vehicles in stock, you’ll also want to check out our used vehicle specials. 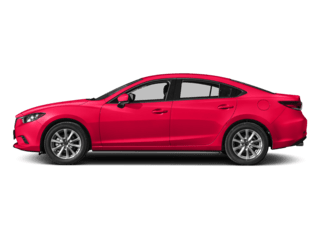 Browse our inventory of Certified Pre-Owned Mazda vehicles for sale to discover the perfect used car for you. 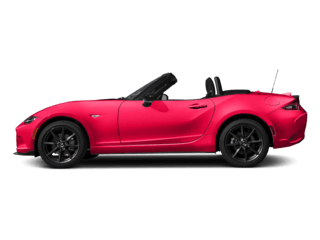 Here at Liberty Mazda, we want you to drive home in a pre-owned vehicle you feel great about. That’s why our award-winning service department thoroughly inspects every vehicle in our inventory for quality. You can also rest assured that you’ll be getting the best deal possible with our Perfect Price Policy. You’ll always get our best price first without the need to haggle. 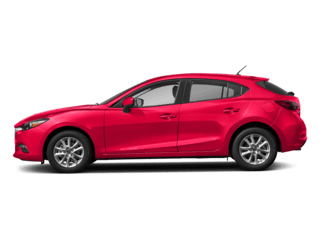 Once you’ve browsed our large selection of Certified Pre-Owned Mazda models for sale, it’s time to get behind the wheel for a test drive. Contact us today to schedule your visit to our showroom in Hartford near New Britain.